Today we changed hotel. And … our new hotel is not only nicer, it also has far better internet. That means that I was able to upload photos! Please check the posts of the previous two days for these photos! We had a kind of resting day today, meaning we didn’t hike but visited some ‘points of interest’. 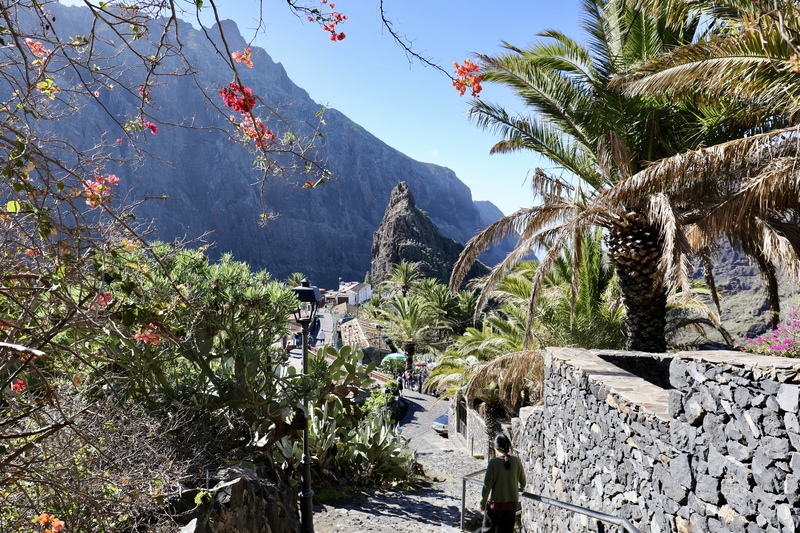 To be specific, we drove to Masca, a very small village hidden in the mountains, and next to Garachico where our hotel for today is. 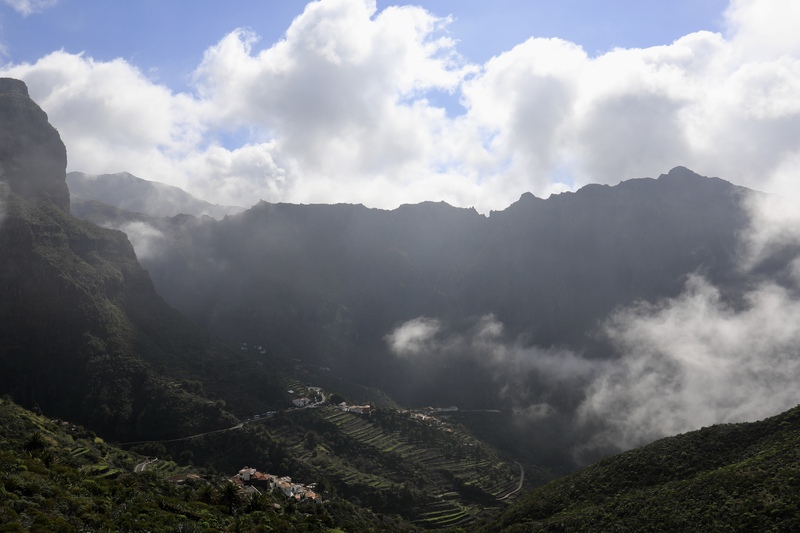 Masca was nice, Garachico less so (possibly since the weather was not good this afternoon). Writing this blog and uploading the photos (which works but still takes a lot of time(think hours)) keeps me busy for some time but in general I don’t like resting days; after 5 minutes I feel rested and next I feel bored (not so good for my mood …). So I’m looking forward to tomorrow; then we’ll hike again. 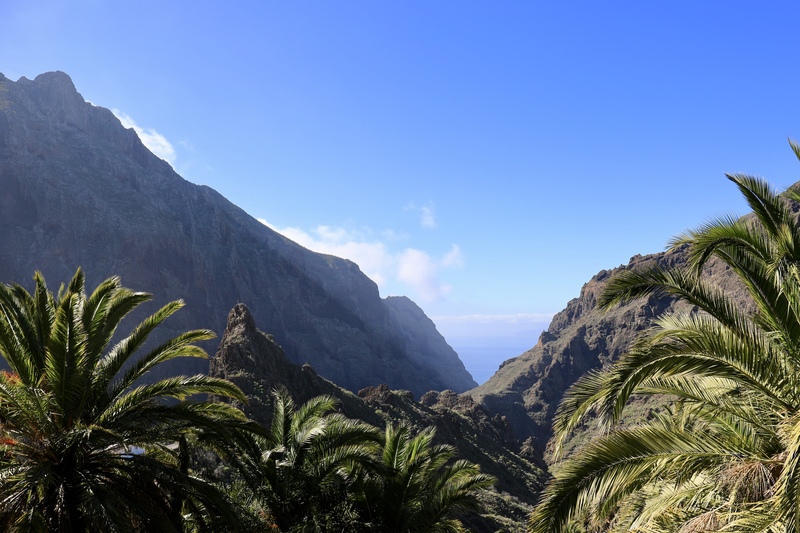 (Note: the photos below are all from (around) Masca).